Sleep problems are no joke. Whether it’s having trouble falling asleep, issues staying asleep or waking up in the morning without feeling rejuvenated, it can make life a real struggle. UPDATE: Performance Lab Sleep is currently our top recommended dietary supplement in this category. Everything just seems that bit harder when you’re suffering from sleep deprivation. Many people hesitate to use medical sleeping aids because they can come with some pretty nasty side-effects, including the danger of addiction. But what about non-medicinal supplements, such as Performance Lab Sleep – do they work? Before we go any further, it’s worth noting that the supplements featured in this article have not been proven to help with sleep or insomnia. They are usually simply food supplements which contain a number of vitamins, minerals and plant extracts. 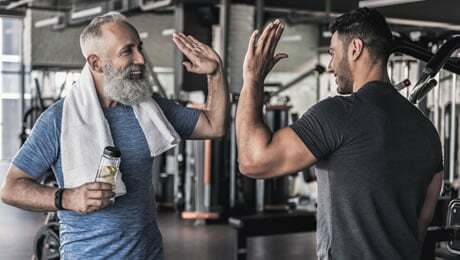 It’s important to state that maintaining a good diet and exercise should be the cornerstone to your health before even considering any sort of supplementation. If you eat healthily, you should be able to obtain the vitamins and minerals your body needs. No supplement is a substitute to eating a well-balanced diet. 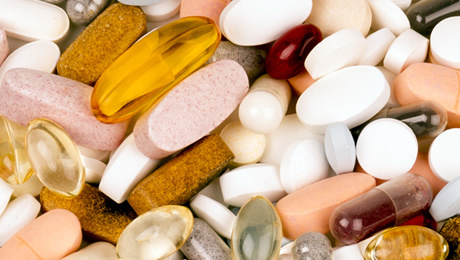 Combined with appropriate lifestyle choices, there may be no need for supplementation. Make sure you’re getting the basics right first. How can we tell if we’re getting enough sleep? It’s often self-evident, but according to the National Sleep Foundation, insomnia isn’t just having trouble getting to sleep. Other forms of insomnia include waking up throughout the night, struggling to fall back asleep, and/or waking up unrefreshed. Ditto, regularly finding it hard to nap in the day even though you’re tired, being tired/irritable throughout the day, and struggling to concentrate because of it. The NHS reports that a third of Brits will likely experience episodes of insomnia at some point in their lives. But how much sleep is good enough? Think you’re coping just fine on five to six hours sleep a night? Chances are you’re not. 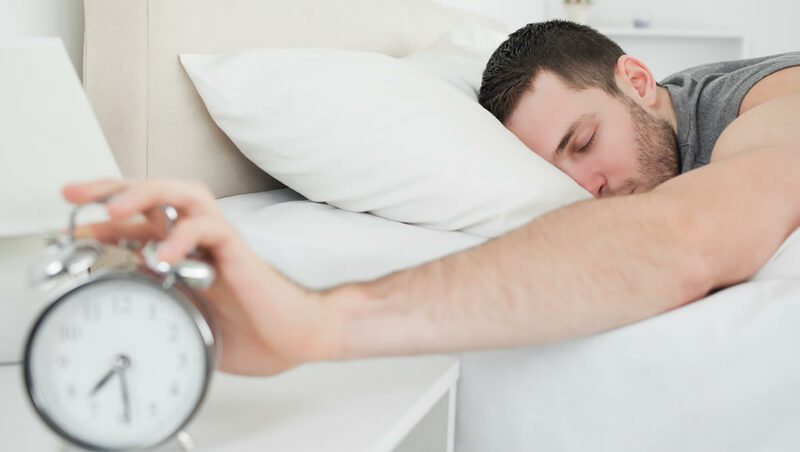 Researchers at the University of California discovered that some people genuinely can function well on six hours sleep a night, thanks to a gene mutation. However, the mutation is extremely rare – thought to only affect 3 per cent of the population – so the likelihood of you being one of them is small. Most people need between 7 and 9 hours of sleep a night to function at their best, children even more. And contrary to rumour, you probably don’t need less as you age… you’ll still need at least seven hours. You may be able to get by on less temporarily, but you would probably perform much better with an extra hour or two of effective sleep. Even cutting out a few hours of sleep here and there can take a toll on your energy, mental sharpness, mood and stress. Without proper rest, you won’t be able to learn, communicate, work and create anywhere near to your potential. Likewise, while sleeping, the brain also oversees the maintenance your body needs to keep you in peak condition and able to jump into the next day. Of course, it’s not just the amount of Zzzs you gain that’s important, but also the quality of that sleep. In order to fully recharge, you need to spend enough time in the different stages of sleep, with REM sleep and deep sleep being particularly important. REM sleep, for instance, is associated with learning. If you’re not getting enough REM sleep, you may struggle to learn and remember new skills. REM sleep stages are usually longer in the morning, so try to gain more by sleeping in an extra 30 minutes to an hour. Deep sleep, when your brain waves slow, is when your body boosts the immune system, renews cells, increases the blood supply to your muscles and works on energy regeneration You need deep sleep in order to feel refreshed the next day. • Having a warm (but not hot) bath before bed to promote deep sleep or slow wave sleep. • Avoid alcohol or other simulants from mid-afternoon onwards. The caffeine from coffee, for instance, may amp you up for an hour or two but it stays in your system for much longer, interfering with your sleep quality. Switch to decaf after 5pm. • Plan your exercise for morning or early afternoon. Intense exercise triggers adrenaline which stays in your body long after you’ve left the gym. It too interferes with sleep quantity and quality. Doing some frequent exercise, however, will help your body and mind to feel tired and be ready for sleep. • Avoid checking your phone before you go to bed. The blue light it emits interferes with our ability to fall asleep so try to avoid it for at least half-an-hour before turning in. The same goes for watching TV or playing on the computer. Using apps such as social media can also keep you awake, as they can be stimulating for the brain. • Try to stick to a bedtime schedule where you go to bed and hopefully wake up at the same time each day. • If you can’t sleep, don’t just lie in bed counting sheep. Get up and do something light, like reading, until you feel tired again. • If you can’t get comfortable in bed, consider replacing your pillows if you’ve had them for more than a year, or your mattress if you’ve had it more than seven years. • Effectiveness: We make it a point not to be swayed by marketing. We look to real reviews and testimonials on social media, blogs from fitness and supplement experts and review websites to ascertain how effective a product is. • Safety: We won’t recommend any product if it comes hand-in-hand with risky ingredients. • Synergy: Do the ingredients work together well, or do they cancel each other out? We only want the former. Likewise, we’re keen on products that potentially work along more than one bio-pathway, boosting their benefits. 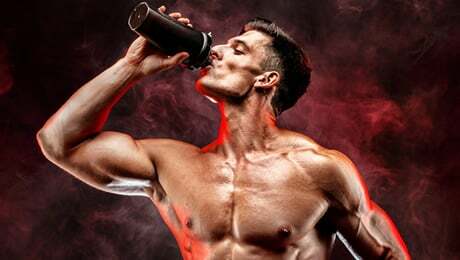 • Manufacturer reputation: Is the company behind the supplement credible? Do they have a proven and positive history in the health and fitness industry? We look at their past, other supplements on offer and reputation to decide if we want to recommend their products. 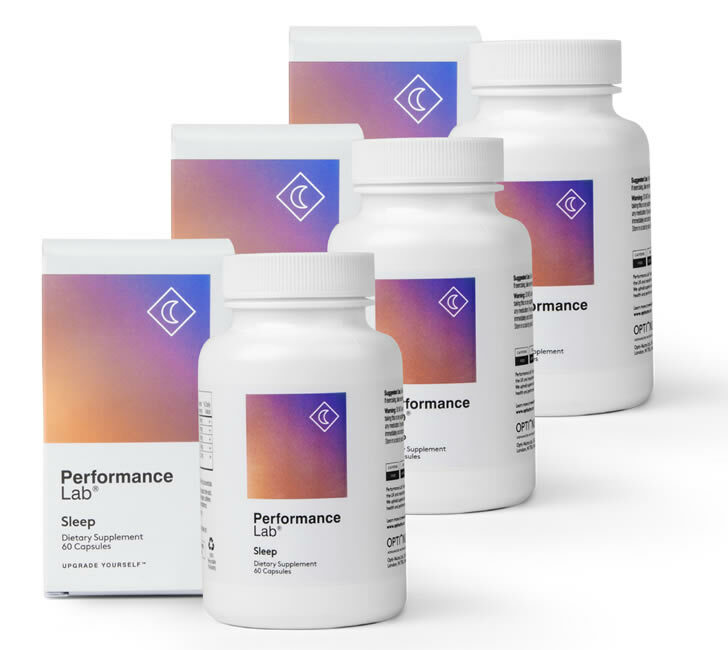 Performance Lab Sleep is one product in a range of supplements and multivitamins created by specialist manufacturer, Opti-Nutra. 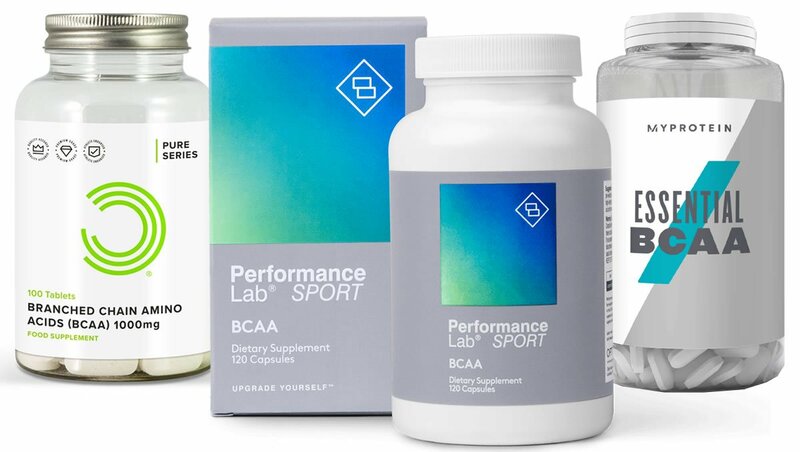 We’re big fans of the Performance Lab range as a whole, with its emphasis on clean branding and stimulant-free products. 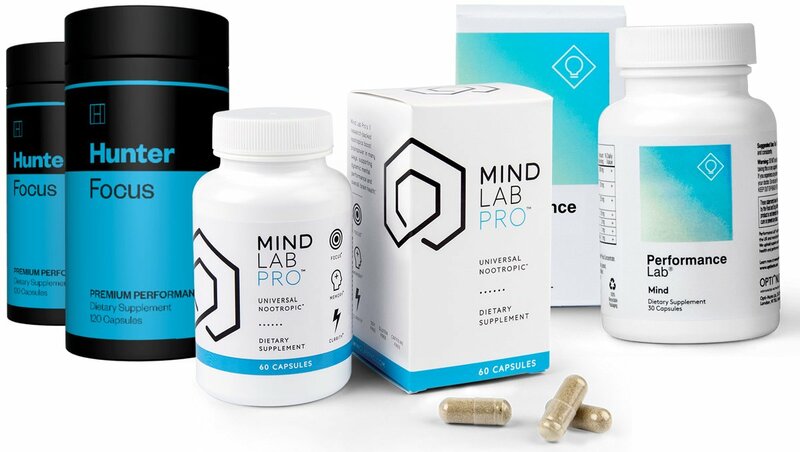 They also produce other supplements such as caffeine-free pre-workouts and nootropics, BCAAs, multivitamins for men and women, and energy and vision supplements. 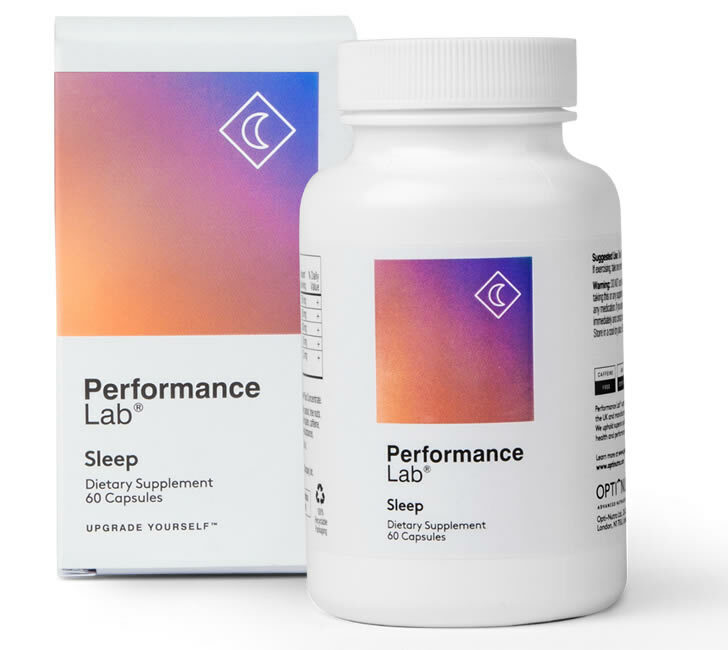 Performance Lab Sleep contains just three ingredients – magnesium 100mg, Montmorency Tart Cherry 500mg and L-Tryptophan 250mg. Magnesium is an essential mineral that your body needs in trace amounts. 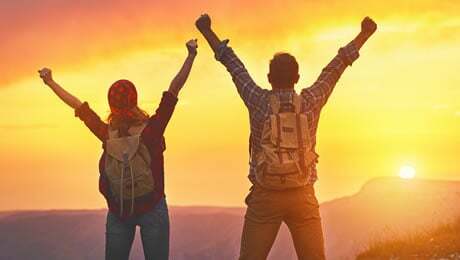 It’s worth noting that the Department of Health advise that you should be able to get your daily recommended intake of magnesium – 300mg for men and 270mg for women (aged 19-64) – from eating a balanced and varied diet. This should be your first step. Magnesium is found in dairy foods, green leafy vegetables (i.e., spinach), nuts and wholegrain bread, fish, meat and brown rice. Magnesium contributes to the normal functioning of the nervous system and muscle function. It also contributes to normal psychological function. There is 100mg of magnesium in Performance Lab Sleep. Montmorency Tart Cherries (500mg) are the next ingredient on the list. You may have come across this supplement in health stores before. They are naturally rich in Melatonin, which is a hormone responsible for sleepiness. Performance Lab Sleep also contains 250mg of L-Trypotophan. What you see with Performance Lab Sleep is what you get. It doesn’t hide behind proprietary blends; all ingredients and dosages are clearly marked, as are the sources. It’s also one of the cleanest products that we can find on the market. The manufacturer states that it is none-habit forming. Likewise, this product is GMP certified and is also suitable for vegetarians and vegans. The standard dose is to take between two to four capsules three-quarters-of-an-hour before sleep. As always, we strongly recommend that you speak to your doctor before thinking about taking any new supplement for the first time. You should also carefully check the label to make sure that you’re not allergic to any of the ingredients. As we mentioned at the start of this article, there is no such thing as a ‘magic supplement’ to solve your problems. Getting your diet and nutrition on point should always be your first port of call. The Performance Lab range has been designed to be used in conjunction with other products in the Performance Lab range should you so wish. You may, for instance, want to use Performance Lad Sleep at night and Performance Lab Mind during the day. Or safeguard against any shortfall in vitamins and minerals by taking Performance Lab Whole-Food Multivitamins. It’s worth repeating, however, that a well-balanced and varied diet, along with exercise and healthy lifestyle choices, should ensure you gain the vitamins and minerals your body needs without supplementation. Getting the right nutrients will help your body to function optimally, also helping to regulate your sleep cycle. It’s also advisable to follow the natural tips for better sleep before trying supplements. This should be the aim before seeking to take any supplements. 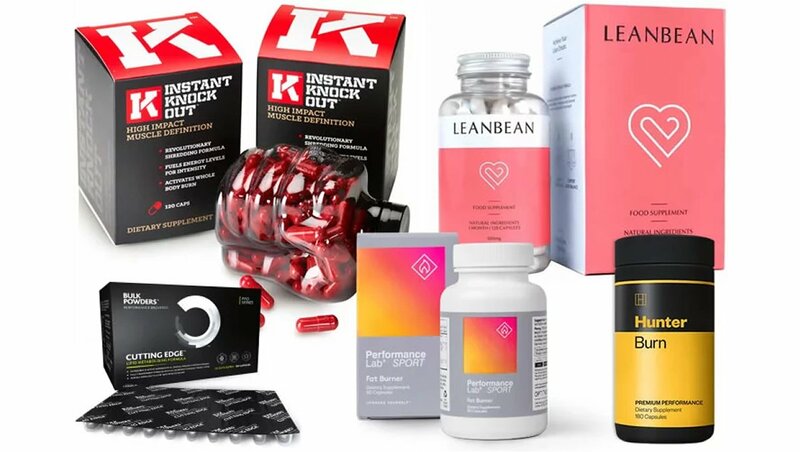 Well-designed supplements, however, may help to support your goals alongside a healthy diet and exercise regime.